A fender bender or sheer disaster, you are now stuck with an accident condition car. Perhaps, your insurance provider has written off the vehicle. Express Cash for Cars takes the misfortune of the situation and turns into a cash win for you. We pay cash for accident cars & trucks of every make and condition. Setback a bit after the collision? Perhaps, your vehicle is no longer roadworthy? Possibly, you are taking the misfortune of your accident and upgrading your vehicle, so you’d like a quick cash sale for the auto. You are at the right place. 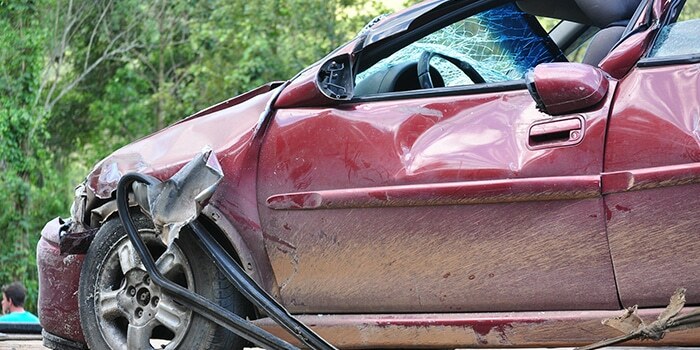 Express Cash for Cars appraises accident vehicles making cash offers to their owners. We are your cash for accident car removals company that clears up the scene with a cash payment. Provides instant cash offers over the phone or online. Our accident car appraisers are good at what they do, and that is to provide our best possible prices for their vehicles. Provides quick car removals that are courteous and provided at times convenient for our customers. Provides free paperwork, for a quick and easy car sale. With us, you have your provider for top cash for your accident car, truck, van, SUV, 4×4, or bus. We buy accident cars & trucks to repair the vehicles to resale. We buy accident cars & trucks to pull working parts from the vehicles. We buy accident cars & trucks to recycle the metals of the vehicles. With our wide range of uses for accident cars and trucks, we can purchase any condition of accident vehicle. We are the car buyers that are eco-friendly with accident car disposals to provide our customers the most cash for their vehicles. All cars that cannot be repaired will have any auto body and engine parts in good condition pulled for resale. We then recycle the metals of the vehicles for top cash payments. Contact our appraiser and provide a complete description of your vehicle for us to provide a cash quote. All cash quotes are provided with no obligation to accept. Take us up on our offer or reject it. 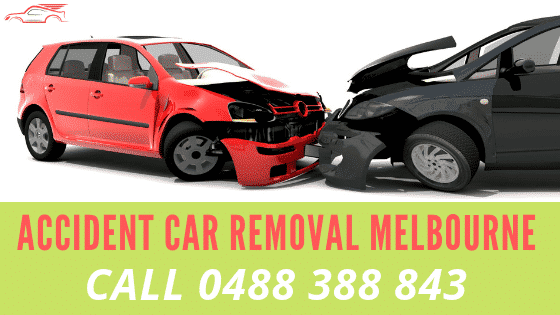 Schedule a free accident car collection anywhere in Melbourne at a time that is convenient for you. We provide the paperwork and cash payment at the time of the removal for the vehicle to be legally purchased by Express Cash for Cars. With us, your accident vehicle is easy to sell. We pay cash and remove it for free. With Express Cash for Cars, accident car owners can obtain instant car valuations over the phone or online. Our car valuations can be obtained by calling us at the number below. For an online quote, please contact us via our online quote form at the top right. We are cash car buyers that put the green into your hands for the eco-friendly disposal of your accident car, truck, van, 4×4, SUV, or bus. Contact us for a cash quote 0488 388 843.